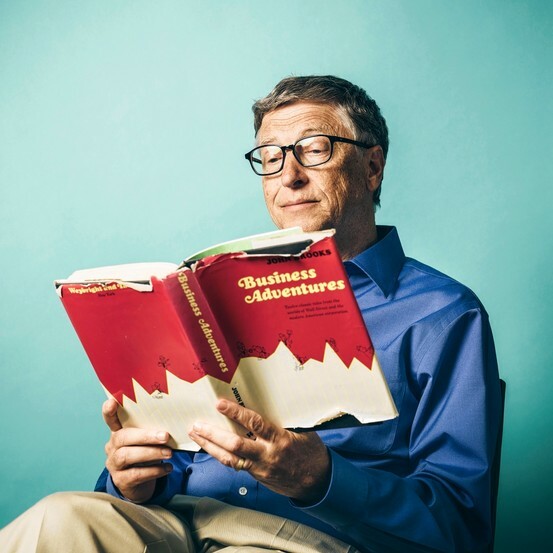 Business Adventures book recommended by Bill Gates after 45 years? “Warren lent me his copy of Business Adventures twenty years ago and I never gave it back. It went out of print in the ’70s but I thought some of you might be interested in reading it. The author’s family was kind enough to give away a chapter for free. I hope you enjoy it as much as I did.” Bill Gates. Behind every business idea, there is a strong force of individuals who want to make a difference. The book Business Adventures primarily outlines a few businesses in early stages of their growth and how they made an impact on the market, whether good or bad. It is not just about the the consequences these companies has to suffer, but it is the choice of words the author used to describe the events. This book is recommended by Blue Group Solutions for anyone who is currently running a business or is in the early stages of getting their idea off the ground. Click on this quote from Bill Gates that previews a chapter from the book shared by Bill Gates himself for viewers to get a quick glance at. You can also purchase the book from Amazon by clicking on this image.